Derrick Clouston, NCSFA Past Statistician, was honored at the CPSE Excellence Conference in Garden Park, Ca. 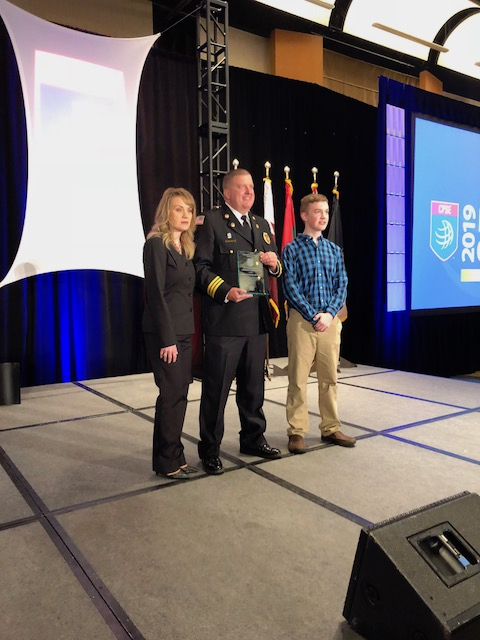 He received the Ronny Jack Coleman Leadership Legacy Award, which recognizes an individual who holds a designation through CPC and has exhibited superior leadership and actions that have elevated the Fire and Emergency Service profession through mentoring, teaching, advocating, and sharing outstanding contributions. 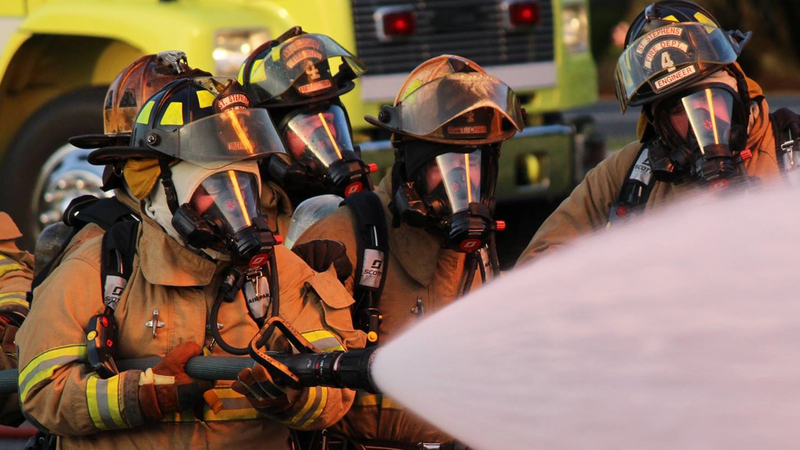 Chief Clouston, of Stoney Point Fire Department, Fayetteville, North Carolina, obtained his CFO in 2008 and then shortly after that became a peer reviewer for CPC. He has mentored a number of chief officers within his own agency for their CFO designations and is now mentoring several midlevel officers for the Fire Officer (FO) designation process. In 2009 he chaired the technical working group for the Commission on Professional Credentialing (CPC) in developing the Fire Officer Realignment and Fire Officer Mentorship program. He then participated in the beta testing for the Chief Training Officer (CTO) program and became designated in 2012. He continues to promote the CPC programs and has served as guide and mentor to 150-plus designees. He is an outstanding and generous role model who is highly regarded by every member within his department. His genuine compassion and passion for teaching and mentoring is obvious, and demonstrated by his intense and obvious dedication for our firefighter and fire officer learning and achievement.